For all it is very useful, the Internet Archive is in a bit untidy and could do with some judicious editing. 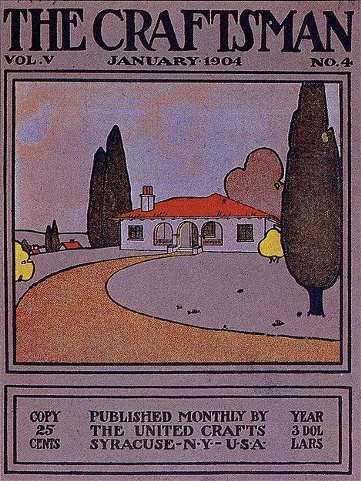 The volumes digitized are sometimes incoorrectly catalogued. It is necessary to look at each file separately in order to ascertain which volumes have been digitized. 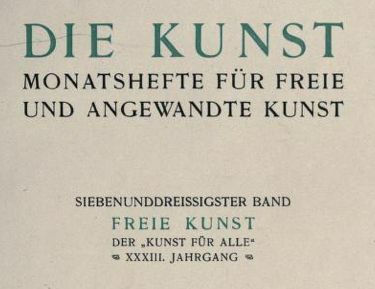 It would seem that most, if not all the volumes of this journal from 1857-1903 have been done. 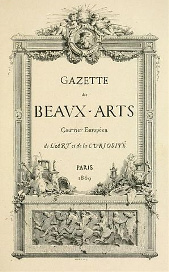 For a bibliographical record of Archives de l'art français / Nouvelles Archives de l'art français see this link. Comments: well digitized and easy to use. 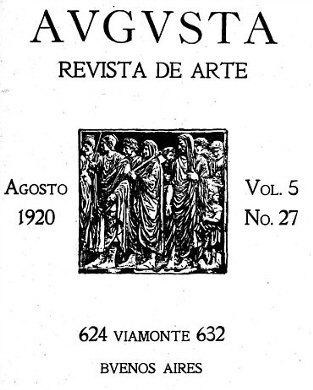 Comments: short-lived Argentine journal. Covered contemporary art architecture and design. Well digitized and easy to use. 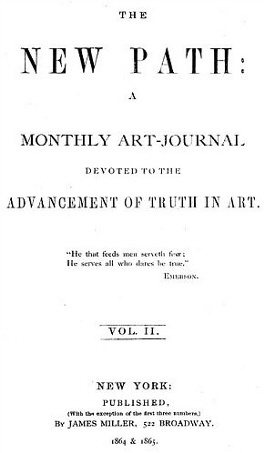 The New Path (May, 1863-December, 1865) was a short-lived but significant journal published in New York by the Society for the Advancement of Truth in Art. The society and its journal espoused the aesthetic principles of John Ruskin and the English Pre-Raphaelite movement. 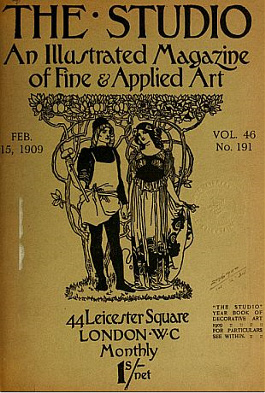 The journal is of interest for its content and provides an example of one of the earlier art journals published in the United States. The full text is searchable here, relying on optical character recognition software to analyze the scanned pages. 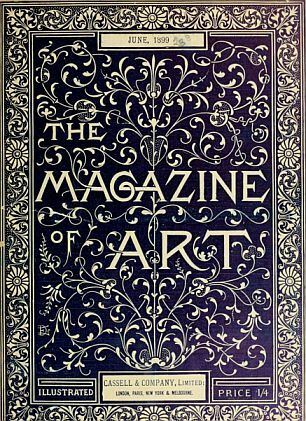 This journal is also among those indexed by the UW-Madison licensed resource, Index to Nineteenth-Century American Art Periodicals. 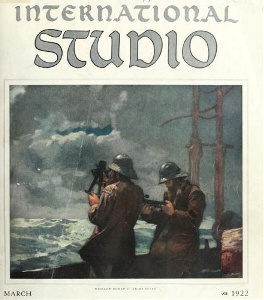 The original text volume is available at the UW-Madison, Kohler Art Library, AP N532 P297. 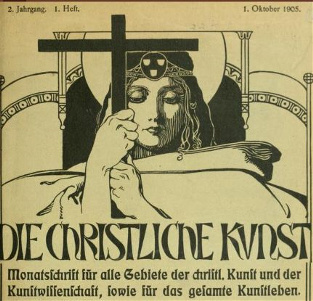 Comments: an excellent digitization provided by the Digital Library for the Decorative Arts and Material Culture at the University of Wisconsin. 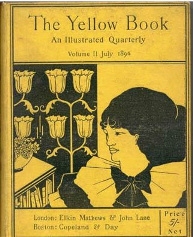 For a bibliographical record of The Yellow Book journal see this link.